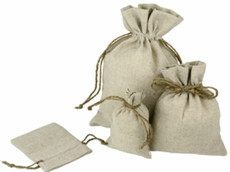 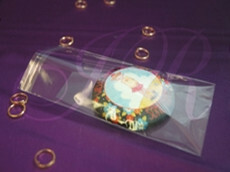 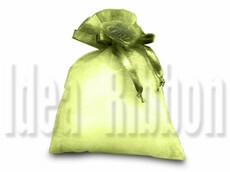 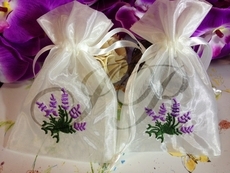 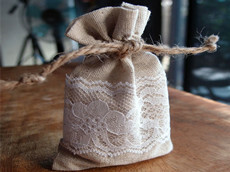 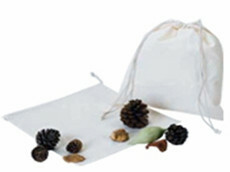 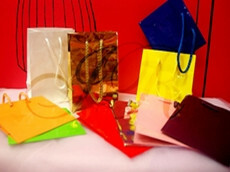 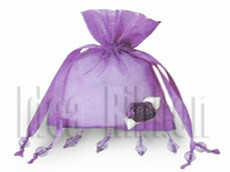 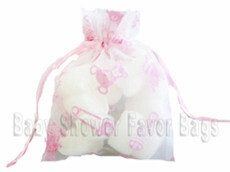 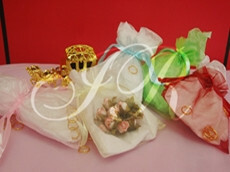 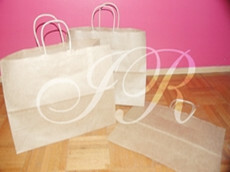 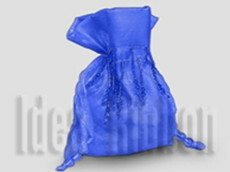 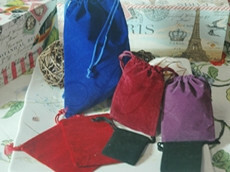 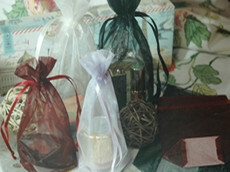 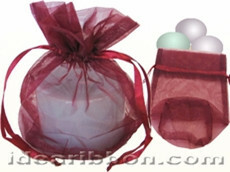 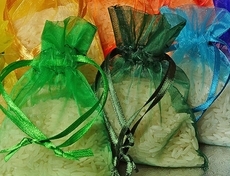 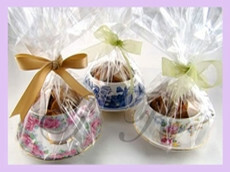 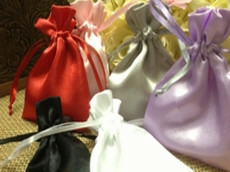 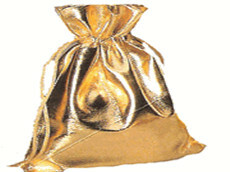 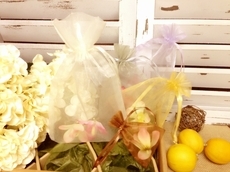 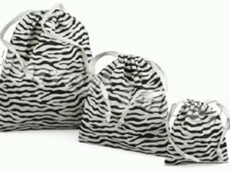 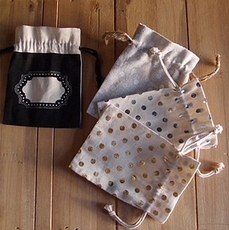 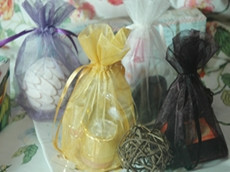 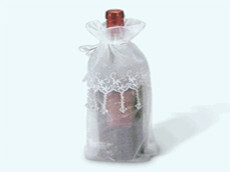 Offering your guests a favor bag is a traditional way to say thank you for sharing your special day. 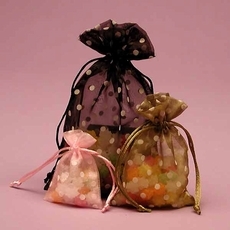 But, how do you create unique favor bags without spending a fortune? 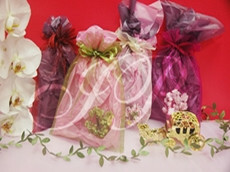 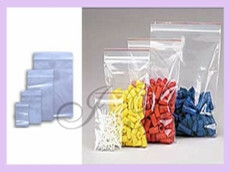 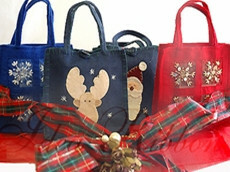 One excellent way is to buy your own wrapping materials from an online wholesaler. 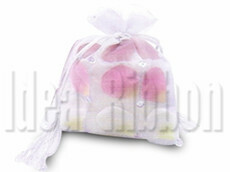 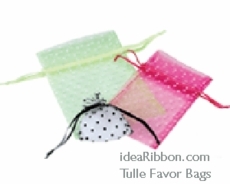 Idea Ribbon carries a huge selection of favor bags so you can get the rich look and feel that you want without breaking your budget. 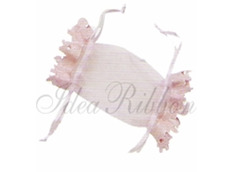 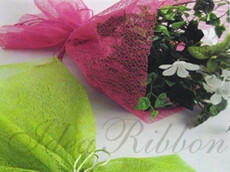 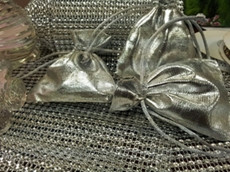 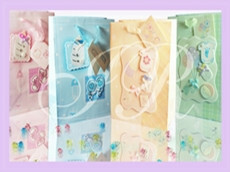 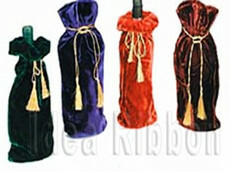 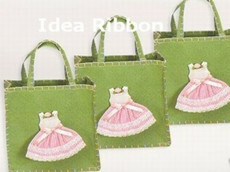 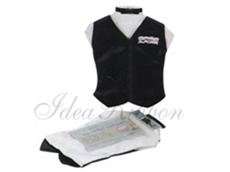 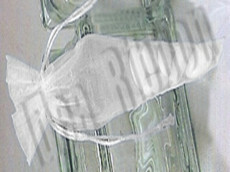 The fabrics offered at Idea Ribbon are of the highest quality. 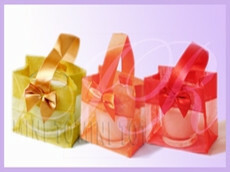 Choose the bag style that best fits your theme and size requirements and then fill them with sweets, almonds, candles, wines, small bottles of lotions or other luxury items. 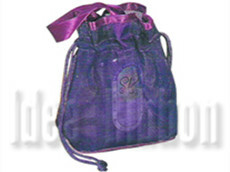 There are over 500 styles in stock at an affordable price. 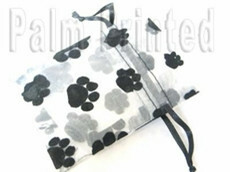 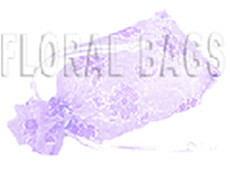 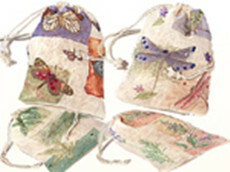 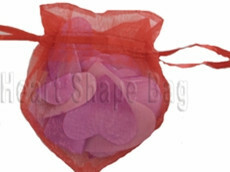 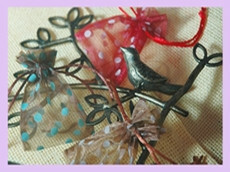 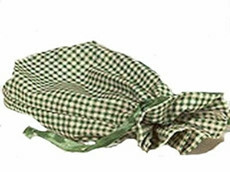 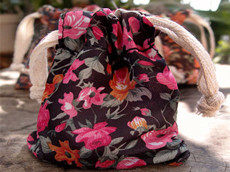 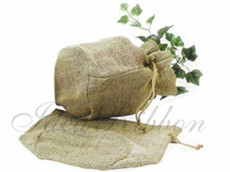 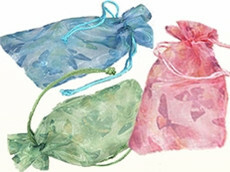 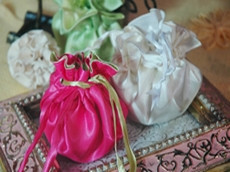 Vintage Floral Bags 3" x 4"
On Sale $.14 each now !